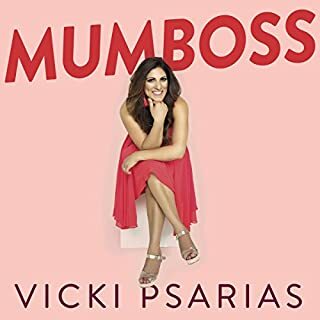 In Mumboss, Vicki Psarias, founder of HonestMum.com, shares her #mumboss manifesto for surviving and thriving at work and at home. Vicki writes about everything from juggling work and family to regaining your confidence after having a baby and battling imposter syndrome. An award-winning blogger and vlogger, in this book Vicki shares how to turn your passions into a business that suits the modern mum's lifestyle - all you need is a table and a laptop. Loved it! Great guide for a mum wanting to start blogging basically tells you how to take over the world!